Our Gold Coast apartments bring your seaside holiday daydreams to life. 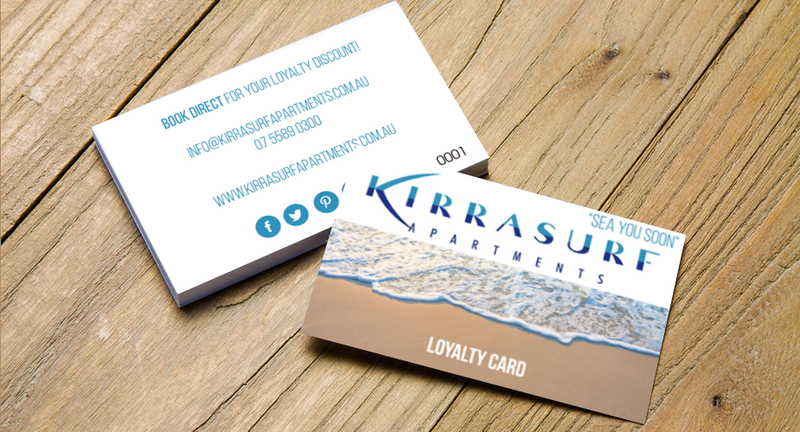 Situated in a prime spot overlooking the sweeping white sands of Kirra Beach, our self contained and spacious apartments boast well equipped kitchens, free WiFi access, private balconies and stunning hinterland and ocean views. When it’s time to explore, you’ll find the local streets close to our Coolangatta accommodation are lined with friendly alfresco cafes where you can grab a bite to eat after a session in the surf or a relaxed morning lazing on the sand. Just a stone’s throw away, North Kirra Life Saving Club is open seven days a week for breakfast, lunch and dinner, while nearby Coolangatta is home to an even bigger selection of cafes and international restaurants sure to tempt your taste buds. For great shopping, The Strand Shopping Centre in Coolangatta, the boutiques of central Surfers Paradise and the huge Pacific Fair in Broadbeach are just a short drive away. If you prefer the quieter life, you can hop in the car and head out into the gorgeous Gold Coast hinterland to explore stunning world heritage listed national parks close to our Gold Coast apartments. Explore historic cave systems, hike along winding boardwalks and spot rare native flora and fauna. The region is famous for its theme parks and all the best of these attractions are within quick and easy reach of our Kirra Beach apartments. From Sea World to Movie World and Wet ‘n’ Wild Water World, you can have your fill of high speed rides and slides during your stay. Book your stay at our Gold Coast apartments now and start planning your break today!